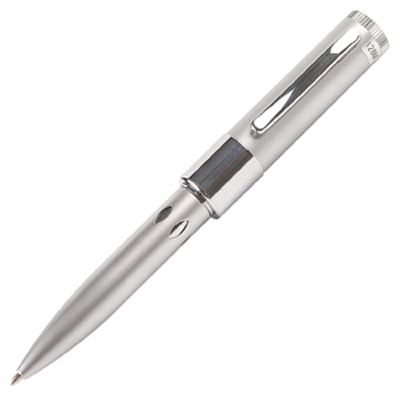 Features: Brushed aluminium body with clear cap, Grade A memory, LED data transfer light, 10 Year warranty on data retention, 1 year replacement warranty on faulty manufacture.. Certification: CE, FCC, USB2.0, RoHS. Product Colour: Silver. 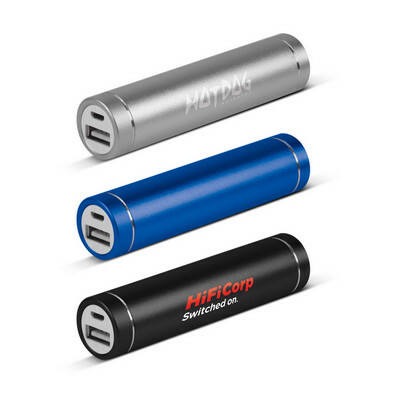 Product Size: 50 x 15 mm. Print Area: 30.8 x 12.8 mm. Print Process: Epoxy Dome (double sided) included in price, can do 2 designs as CMYK. Delivery: 2-3 weeks (indent) from art approval. Accessory Options: AC001: Lanyard, AC002: Mini Lanyard, AC003: Split-ring, AC004: Split Ring Chain, AC005: Snap Hook. Standard Packaging: Poly Bag. Packing Details: 200 pcs per carton, 2 Kgs, 24x33x9 cms. 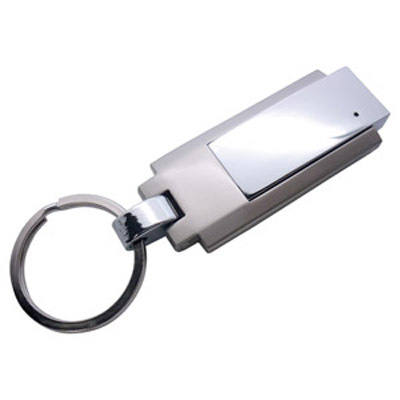 Features: Brushed aluminium and chrome collar, Grade A memory, LED data transfer light, 10 Year warranty on data retention, 1 year replacement warranty on faulty manufacture.. Certification: CE, FCC, USB2.0, RoHS. Product Colour: Silver. Product Size: 145 x 15 mm. Print Area: 40 x 10 mm (pad), 30 x 8 mm (laser). Print Process: Pad Print, Laser Engrave Note: Laser engraves brass in colour. Delivery: 2-3 weeks (indent) from art approval. Standard Packaging: Poly Bag. Packing Details: 200 pcs per carton, 22 Kgs, 63x41x39 cms. 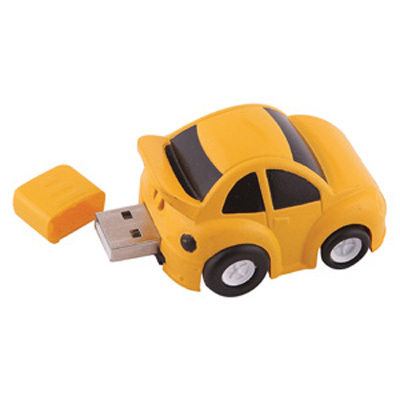 Features: The classic car shaped flash drive, Grade A memory, LED data transfer light, 10 Year warranty on data retention, 1 year replacement warranty on faulty manufacture.. Certification: CE, FCC, USB2.0, RoHS. 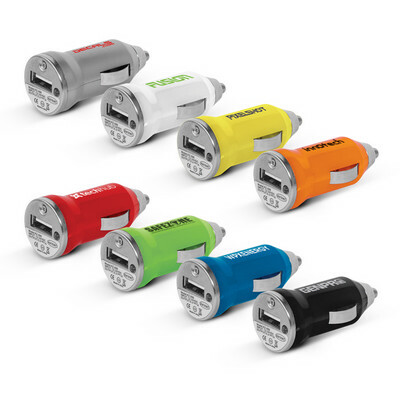 Product Colour: Black, Blue, Green, Orange, Red, Silver, White, Yellow. Product Size: 67 x 30 x 27 mm. Print Area: 7 x 17 mm (A), 10 x 13 mm (B). Print Process: Pad Print. Delivery: 2-3 weeks (indent) from art approval. Accessory Options: AC001: Lanyard, AC002: Mini Lanyard. Standard Packaging: Poly Bag. Packing Details: 50 pcs per carton, 2 Kgs, 24x33x9 cms. 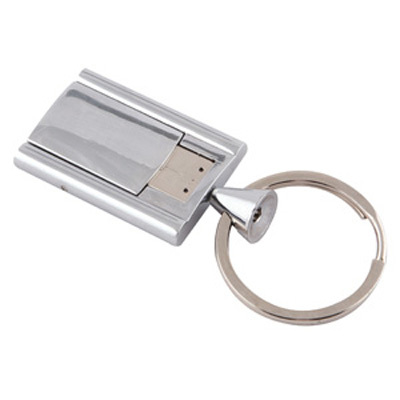 Features: Aluminium / chrome finish, high quality key-ring, Grade A memory. 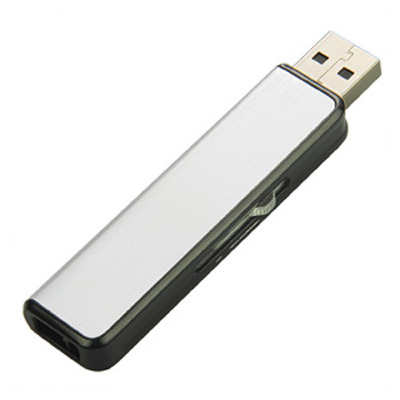 10 Year warranty on data retention, 1 year replacement warranty on faulty manufacture.. Certification: CE, FCC, USB2.0, RoHS. Product Colour: Silver . 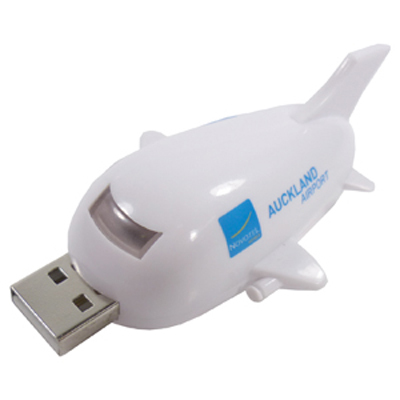 Product Size: 80 x 26 x 7 mm. Print Area: 22.5 x 15 mm. Print Process: Laser Engrave. Delivery: 2-3 weeks (indent) from art approval. Standard Packaging: Poly Bag. Packing Details: 200 pcs per carton, 8 Kgs, 24x33x9 cms. 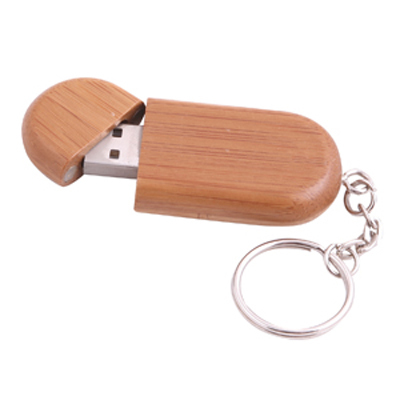 Features: Bamboo casing with magnetic cap, key-chain, Grade A memory, 10 Year warranty on data retention, 1 year replacement warranty on faulty manufacture, Maple housing also available - MOQ 200pcs.. Certification: CE, FCC, USB2.0, RoHS. Product Colour: Bamboo. 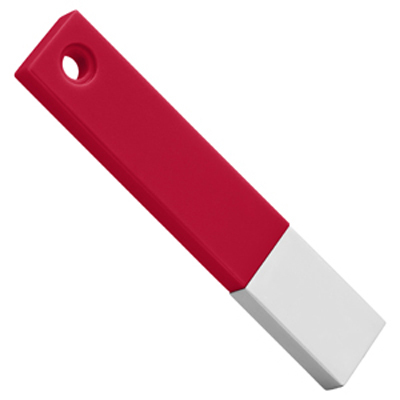 Product Size: 60 x 28 x 10 mm. Print Area: 30 x 17 mm. Print Process: Pad Print, Laser Engrave, 4CP Direct Digital. Delivery: 2-3 weeks (indent) from art approval. Accessory Options: AC001: Lanyard, AC002: Mini Lanyard, AC003: Split-ring, AC004: Split Ring Chain, AC005: Snap Hook. Standard Packaging: Poly Bag. Packing Details: 150 pcs per carton, 2 Kgs, 24x33x9 cms. 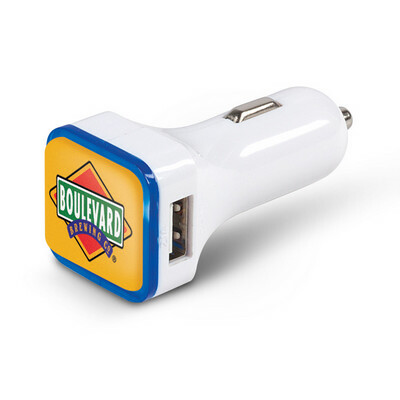 Features: Chrome swivel, Grade A memory with “chip on board” technology, waterproof, chain lanyard, 10 Year warranty on data retention, 1 year replacement warranty on faulty manufacture. Ball chain included.. Certification: CE, FCC, USB2.0, RoHS. Product Colour: Silver. 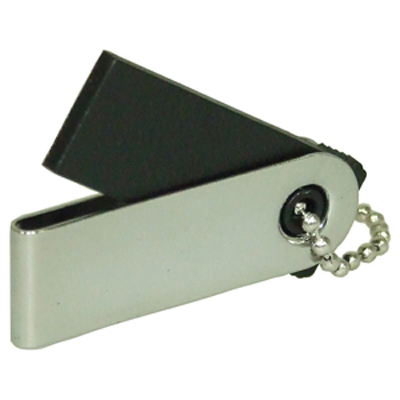 Product Size: 38 x 12 x 5 mm. Print Area: 25 x 10 mm. Print Process: Pad Print, Laser Engrave. Delivery: 2-3 weeks (indent) from art approval. Accessory Options: AC001: Lanyard, AC002: Mini Lanyard, AC003: Split-ring, AC004: Split Ring Chain, AC005: Snap Hook. Standard Packaging: Poly Bag. Packing Details: 1000 pcs per carton, 3 Kgs, 24x33x9 cms. 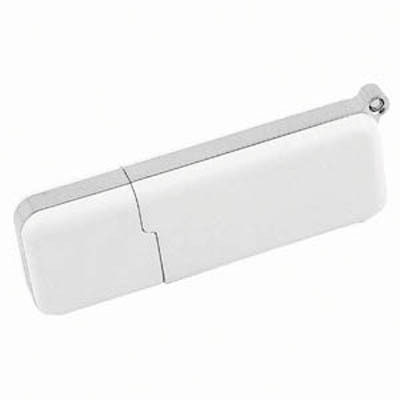 Features: White with chrome trim, Grade A memory, 10 Year warranty on data retention, 1 year replacement warranty on faulty manufacture.. Certification: CE, FCC. Product Colour: White. Product Size: 57 x 20 x 8 mm. Print Area: 30 x 12 mm (body), 12 x 11 mm (cap). Print Process: Pad Print. Delivery: 2-3 weeks (indent) from art approval. Accessory Options: AC001: Lanyard, AC002: Mini Lanyard, AC003: Split-ring, AC004: Split Ring Chain, AC005: Snap Hook. Standard Packaging: Poly Bag. Packing Details: 200 pcs per carton, 2 Kgs, 24x33x9 cms. 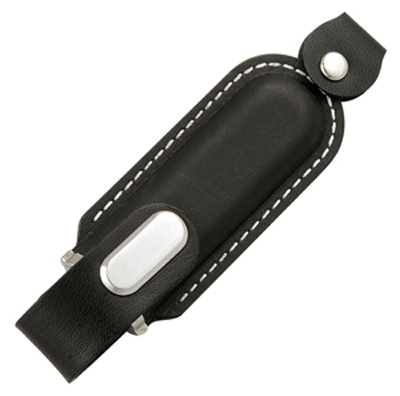 Features: Leather case, metal flash drive, Grade A memory, leather case with snap button and security chain, 10 Year warranty on data retention, 1 year replacement warranty on faulty manufacture.. Certification: CE, FCC, USB2.0, RoHS. Product Colour: Black, Brown. Product Size: 78 x 28 x 10 mm. Print Area: 24 x 12 mm (A/B), 10 x 30 mm (C/D). Print Process: Pad Print, Laser Engrave. Delivery: 2-3 weeks (indent) from art approval. Standard Packaging: Poly Bag. Packing Details: 200 pcs per carton, 3 Kgs, 24x33x9 cms. 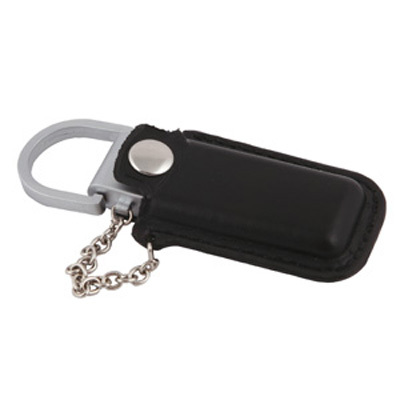 Features: USB flash drive with Nylon lanyard, Dog tags (black), Quick release nylon with plastic buckle, Grade A memory, 10 Year warranty on data retention, 1 year replacement warranty on faulty manufacture.. Certification: CE, FCC, USB2.0. Product Colour: Black, Blue, Green, Grey, Red, Orange, White. Product Size: 500 x 16 mm (lanyard). 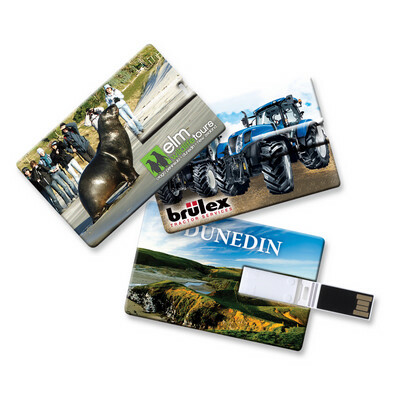 Print Area: 150 x 7 mm (repeat on lanyard), 40 x 16 mm (tag). Print Process: Pad Print, Laser Engrave. Delivery: 2-4 weeks (indent) from art approval. Standard Packaging: Poly Bag. Packing Details: 200 pcs per carton, 2.5 Kgs, 25x33x11 cms. 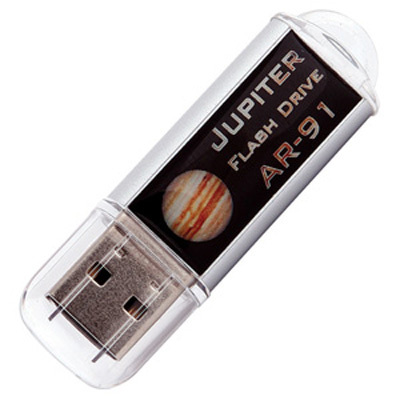 Features: Retractable USB connector, aluminium wrap on a black body, Grade A memory, LED data transfer light, 10 Year warranty on data retention, 1 year replacement warranty on faulty manufacture.. Certification: CE, FCC, USB2.0, RoHS. Product Colour: Silver. 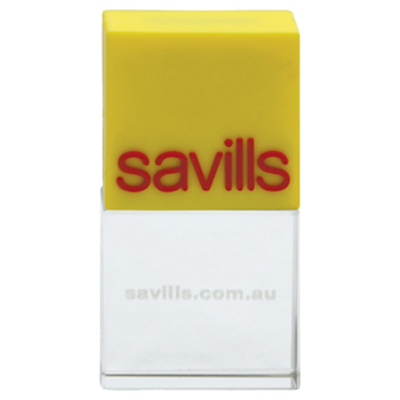 Product Size: 67 x 18 x 8 mm. Print Area: 59 x 10 mm. Print Process: Pad Print, Laser Engrave. Delivery: 2-3 weeks (indent) from art approval. Accessory Options: AC001: Lanyard, AC002: Mini Lanyard, AC003: Split-ring, AC004: Split Ring Chain, AC005: Snap Hook. Standard Packaging: Poly Bag. Packing Details: 200 pcs per carton, 2 Kgs, 24x33x9 cms.